The Chinese censorship authorities have DNS poisoned *edgecastcdn.net, which means all subdomains of edgecastcdn.net are blocked in China. EdgeCast is one of the largest Content Delivery Networks (CDN) in the world and provides its cloud services to thousands of websites and apps in China. We have acknowledged all along that our method of unblocking websites using "collateral freedom" hinges on the gamble that the Chinese authorities will not block access to global CDNs because they understand the value of China being integrated with the global internet. However, we can now reveal publicly that the authorities are doing just that -- attempting to cut China off from the global internet. If the authorities did not anticipate what damage the blocking of EdgeCast would inflict, they have likely been alerted by the many companies that use EdgeCast in China. This action comes at a bad time for the Chinese authorities. This week, they are hosting the World Internet Conference and the blocking of EdgeCast will likely be a hot topic of discussion. That might mean we will see EdgeCast being unblocked during the World Internet Conference, so as to avoid embarrassing questions being asked. But even if that does happen, we can probably expect to see the DNS poisoning to resume as soon as the delegates have packed their bags and left China. But, if China decides to block the Edgecast distribution network, they can do so by blocking edgecastcdn.net. 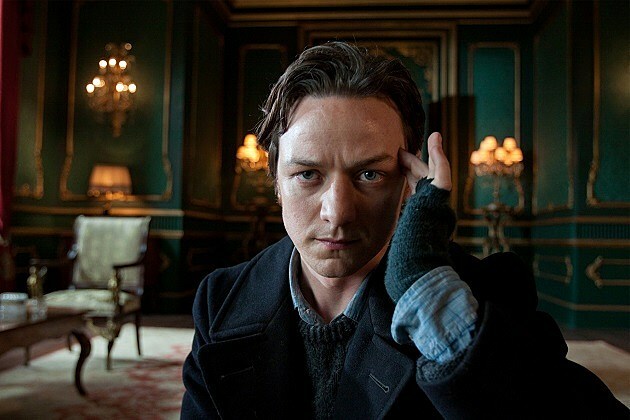 To give an example taken from a random Reddit group, the file http://wac.450f.edgecastcdn.net/80450F/screencrush.com/files/2013/05/X-Men-First-CLass-Professor-Xav ier-James-McAvoy.jpg gives you the JPEG image that's usually served to the Screencrush website as indicated in the URL, but it will serve you nothing without the full URL. If China blocks the edgecastcdn.net part of the address, however, then this image will be blocked.